The Grasshopper, who experienced a bummer after the summer, was made to feel foolish by this wee Ant oh so mulish. Craving vengeance as an attacker, a plan sprouted in this insect slacker: Follow the Ant to some remote field, in order to steal his precious yield. 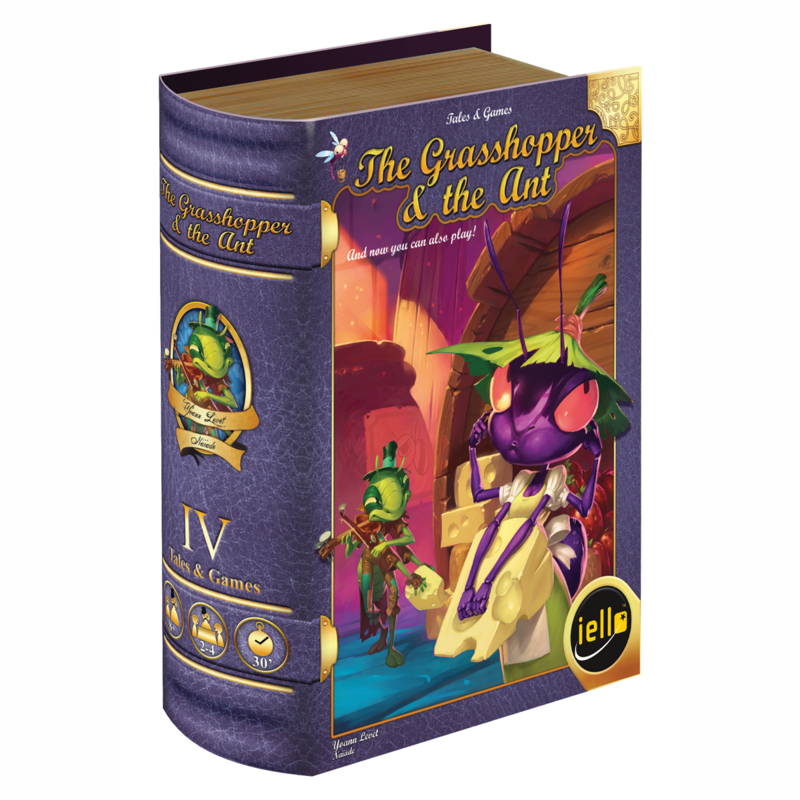 Pass the winter without unpleasant side effects: Alternate playing as the Grasshopper or the Ant, and gather the provisions that will lead you to victory!